Our state’s Constitution mandates that the legislature reconvene on the first Tuesday of the year following an election to begin a new legislative session. This year, the first Tuesday falls on New Year’s Day. On Tuesday at noon, the General Assembly will convene for swearing-in ceremonies in both the Senate and House of Representatives. This marks the official start to the 2019-2020 legislative session. 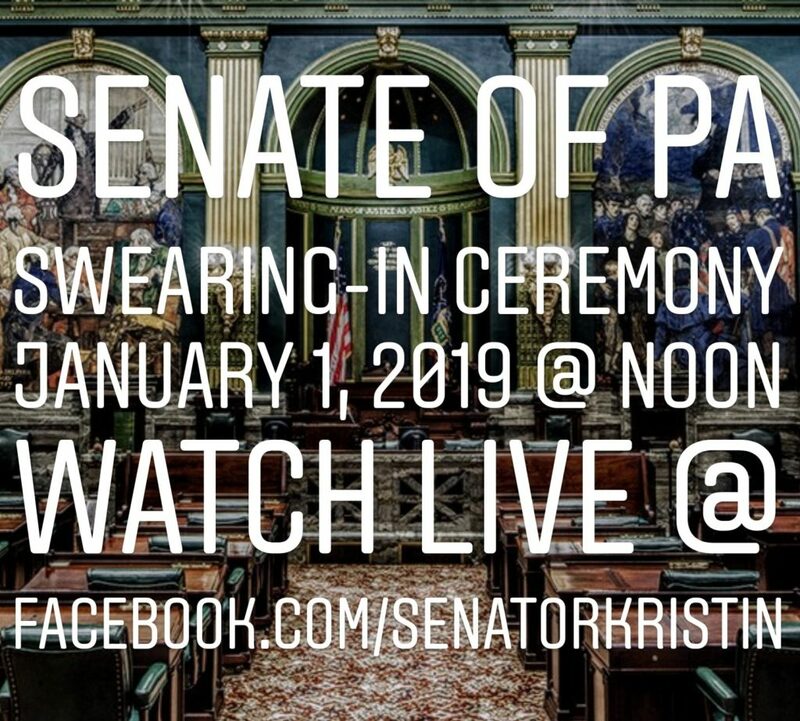 If you want to watch the Senate’s ceremonies on your computer, mobile device or table, you can tune in on my Facebook Page on New Year’s Day at noon. I will provide a livestream for your convenience. The 103rd annual Pennsylvania Farm Show will run from January 5-12 in at the Farm Show Complex in Harrisburg. The Food Court will open on January 4 from 12 p.m. – 9 p.m. 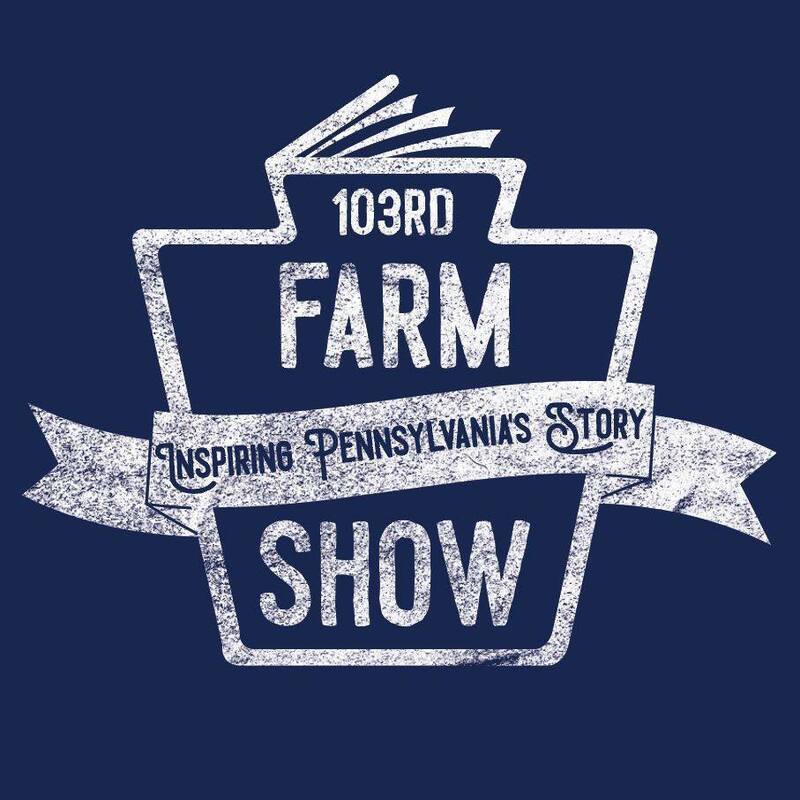 This year’s Farm Show theme is Inspiring Pennsylvania’s Story. The Farm Show gives York Countians an opportunity to see and experience the best our county’s farmers and professionals in the agricultural industry have to offer the rest of the state, country and world. The Pennsylvania Farm Show is the world’s largest indoor agricultural expo. The Farm Show features over 12,000 competitive exhibits and over 300 commercial exhibits. The Farm Show offers something for every age. Admission is free, however, there is a $15 charge for parking at Farm Show Complex-operated lots. Learn more here. York County will be well-represented as we have four members, including Carrie Rutledge of Red Lion, Daniel Rohrbaugh of Seven Valleys, Abby Ross of York and Wesley Fitzgerald of Seven Valleys, serving on the first Youth Committee for the Pennsylvania Farm Show. The Youth Committee is comprised of eight total members. The Youth Committee includes up-and-coming leaders in the agricultural industry in Pennsylvania. These eight talented individuals will be responsible for emceeing events, assisting visitors and being the voice for young people at the 103rd annual Farm Show. Congratulations to Carrie, Daniel, Abby and Wesley! You make all of York County proud! Thank you for your commitment to future generations of hardworking men and women in the agricultural industry in Pennsylvania. Read more about this new initiative here. As a reminder, my office at 6872 Susquehanna Trail S, York, PA 17403 will be closed on Monday, December 31 and on Tuesday, January 1. We will reopen at 9 a.m. on Wednesday, January 2. As always, please do not hesitate to contact me if you need any assistance on state-related matters. A list of services my office can provide can be found here. As we wind down from the hustle and bustle of the holiday season and set our sights on goals for 2019 and beyond, I want to wish you and your family a safe, happy and prosperous New Year!